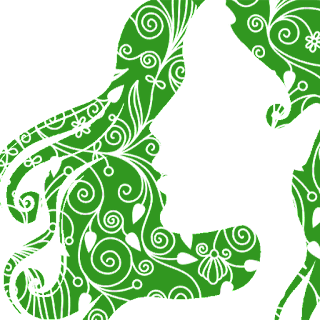 We're excited to share to everyone our DIY bundle! 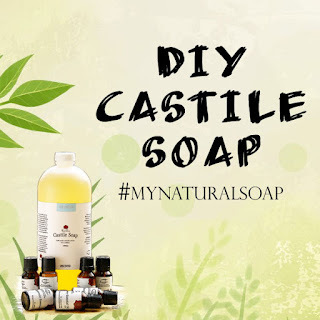 It comes with 1 Liter Liquid Castile Soap and (2) 10mL bottles of essential oils. 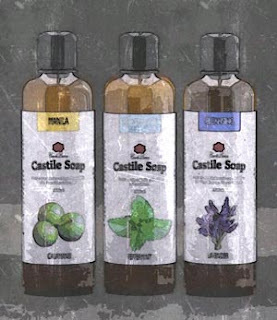 Now you can create your own soaps with any ingredients you can possibly imagine and make something you can call your own. 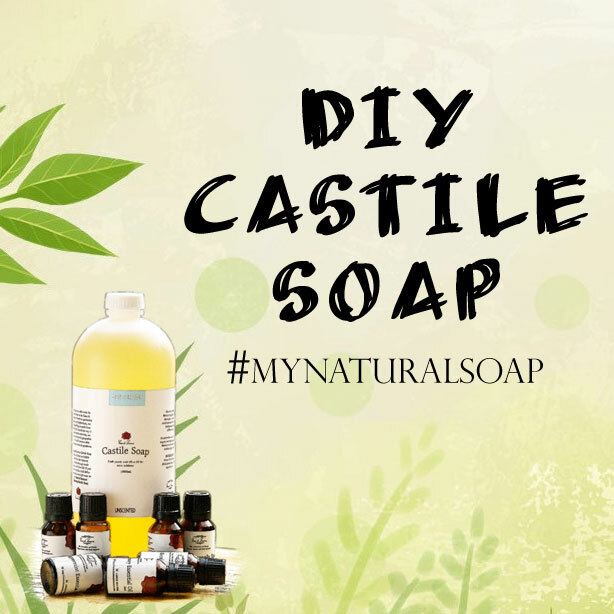 So start making your very own natural soap today, get in touch to get your DIY Castile Soap Bundle.